Have Fire Damage? Smoke Damage? Let Intellaclaim Public Adjusters Go To Work For You! Our Public Adjusters have over twenty five years of experience dealing with all sizes of residential fire losses and commercial fire losses from million dollar mansions to small residential homes and from large commercial buildings to small offices. If you have suffered a fire loss, time is of the essence. 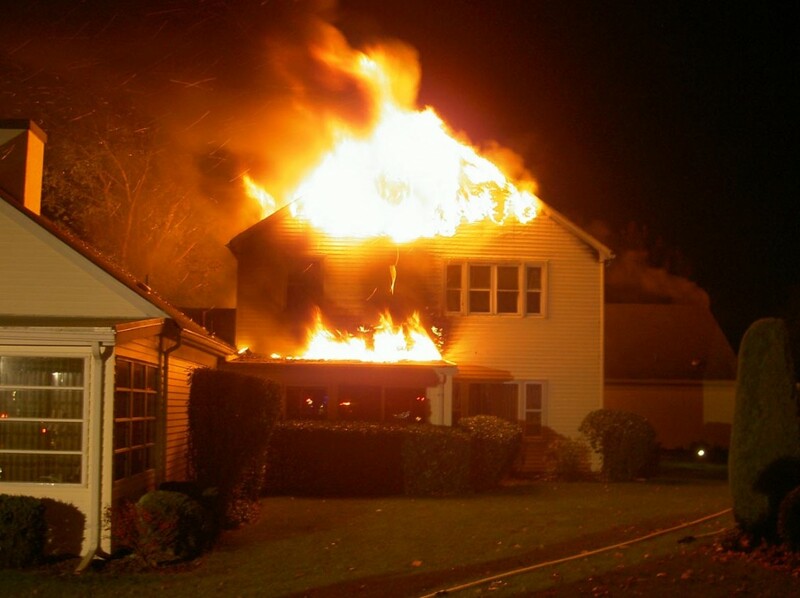 Our Public Adjusters can work quickly to expedite the claim process the sooner we are involved with the loss. Our professional experience will give you the piece of mind knowing that the most capable public adjusters are on the job, working diligently to get you the settlement you deserve. Even If your insurance has already issued a payment, you may be entitled to more money. Call for a free no obligation consultation today.